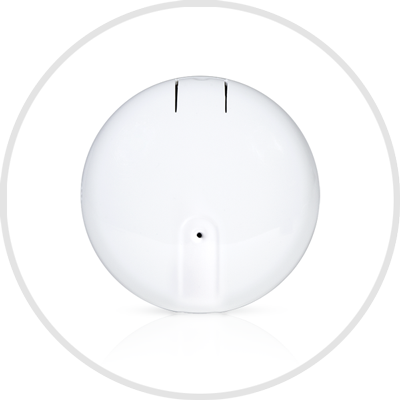 The FireFighter Sensor turns your conventional smoke detectors into monitored smoke detector. It uses the smoke detectors’ sound system for sending signals to our monitoring station. Thus enabling us to call the fire department on time, even if you aren’t home!